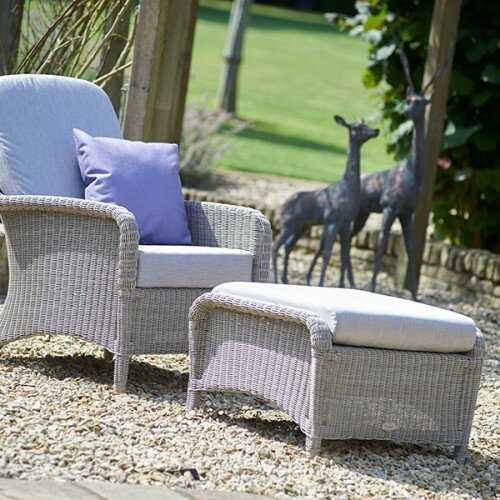 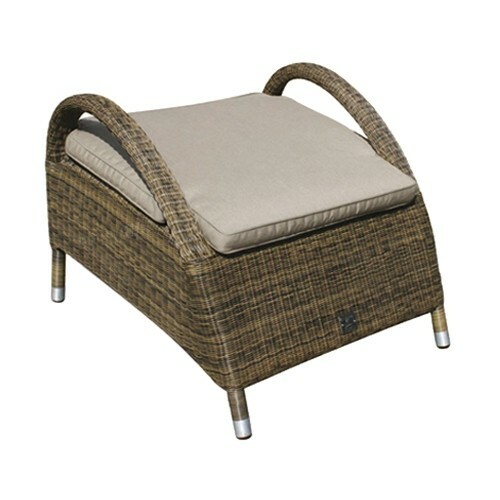 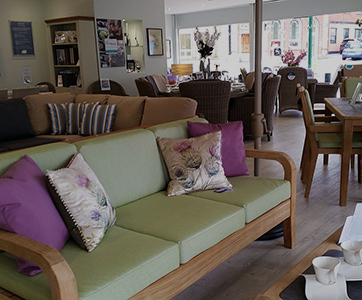 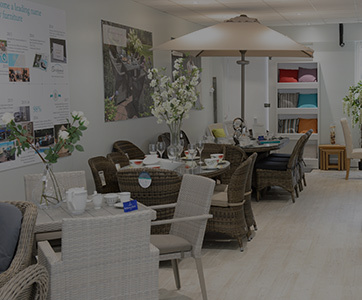 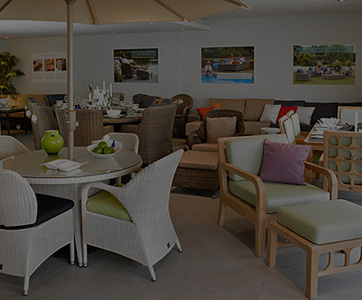 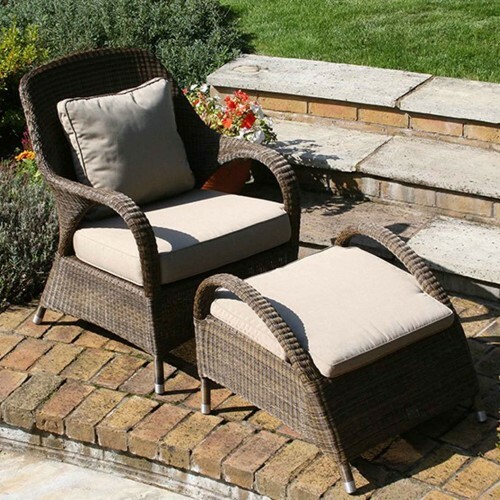 The Sussex footrest is a beautifully designed piece of rattan garden furniture that is the perfect partner for the Sussex lounge armchair, Sussex sofas or Companion seat. 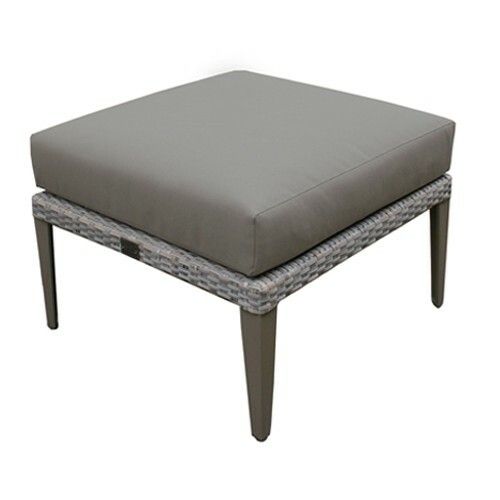 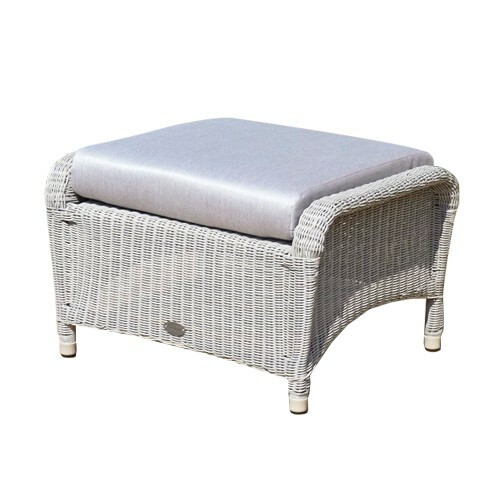 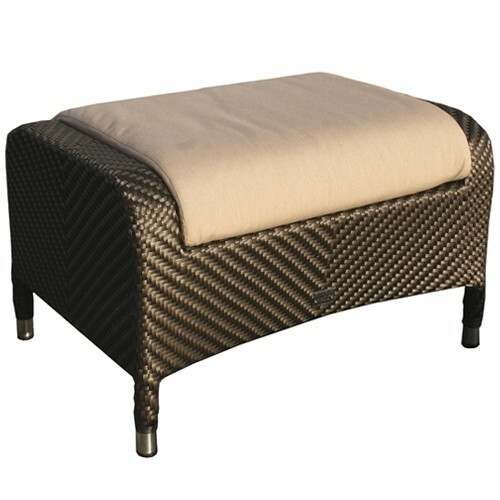 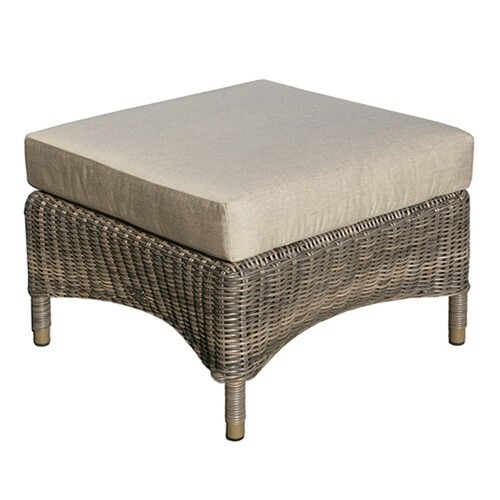 Made with finest of materials to the highest standards, this simple yet elegant footrest is a sought after addition to the Sussex lounging furniture. 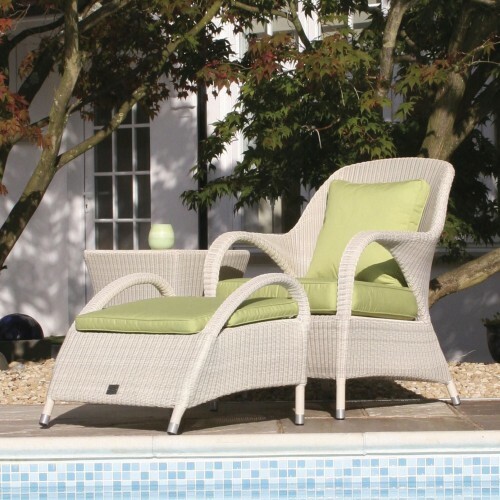 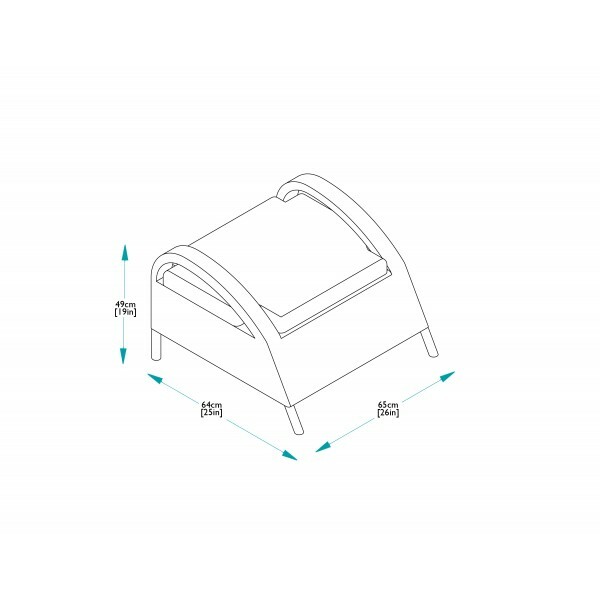 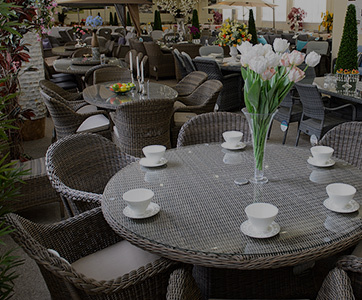 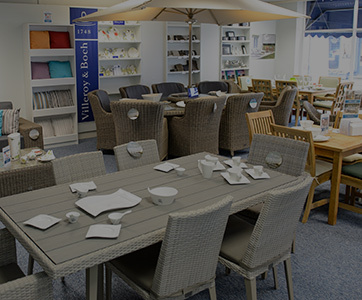 As part of the Bridgman All Seasons range, this furniture comes with Bridgman’s 10 year guarantee.